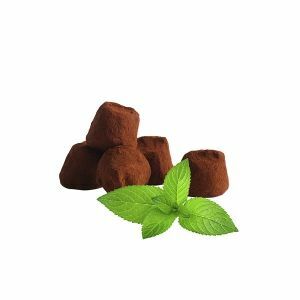 Discover our most surprising recipe: “French cacao truffle with chili”. 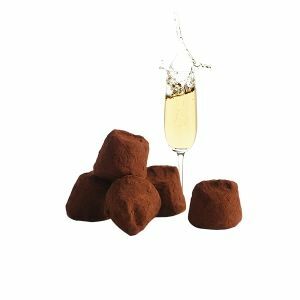 A cocoa truffle enhanced by the aroma of chili pepper, a unique and explosive result on the palate. 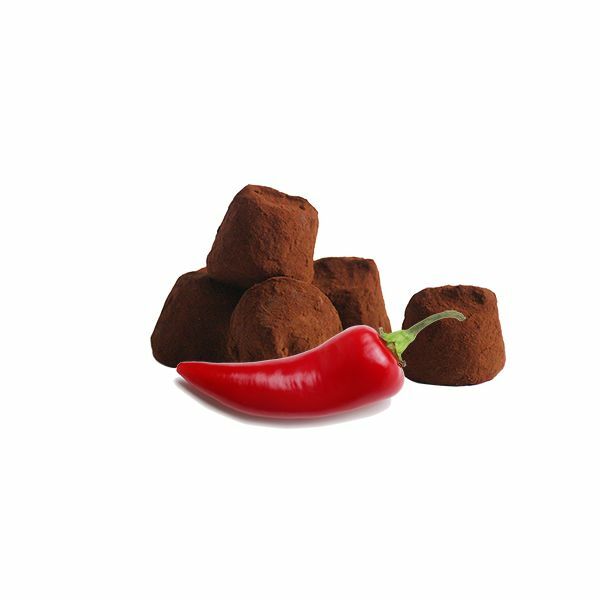 Chocolate and chili is an unusual but delicious mix. 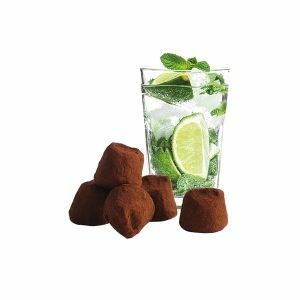 Chili has a singular fragrance that has the power to reveal all the aromas of cocoa. 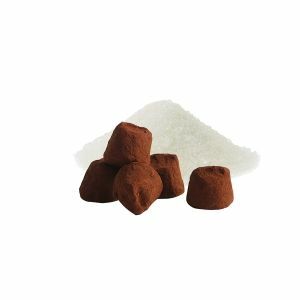 A surprising effect, which combines perfectly with the roundness of chocolate … but beware of heat stroke! Let Chocolat Mathez entertain your taste buds you with its unique chili flavour. 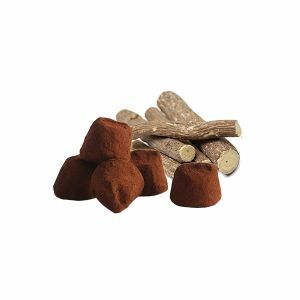 Authentic taste and harmonious flavours, chili truffle is made for you.